Galgotias College of Engineering and Technology ranked topmost engineering institute in MHRD’s NIRF ranking! Ministry of Human Resource and Development, Government of India has released list of colleges ranked under National Institutional Ranking Framework. In this prestigious ranking Greater Noida’s Galgoitas College of Engineering and Technology has been ranked as top most college of APJ Abdul Kalam Technical University, Uttar Pradesh. Also, in the NIRF ranking band between 101 to 150, Galgotias College of Engineering and Technology is the only college from Greater Noida, however there are other institutes in rank band 151 to 200.. Overall speaking, GCET has been ranked 3 in Uttar pradesh among private engineering colleges by NIRF rankings 2018. However Galgotias college of engineering and technology is ranked No 1 in Greater Noida in engineering stream as per NIRF Rankings 2018. 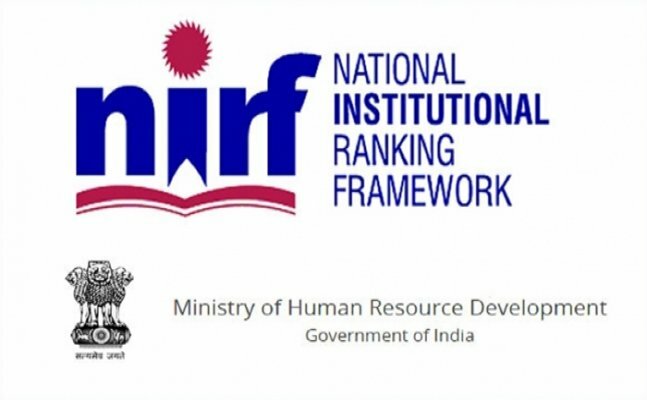 The National Institutional Ranking Framework (NIRF) has been accepted by the MHRD and was launched by the then Minister for Human Resource development on 29th September 2015. This framework outlines a methodology to rank institutions across the country. Galgotias CEO Dhruv Galgotia expressed his pleasure on this remarkable achievement of the institute and credited exemplary efforts of teachers and students for bringing this laurel to the college. He also said that such achievements helps professors and students to stay motivated and move forward with re-energized resolve to do better and better in their fields.